Are you the owner of a luxury villa? Beautifully reformed villa with panoramic sea views, set in the hills of Genova on a 4000sqm plot of land. Totally private through your own private gates. 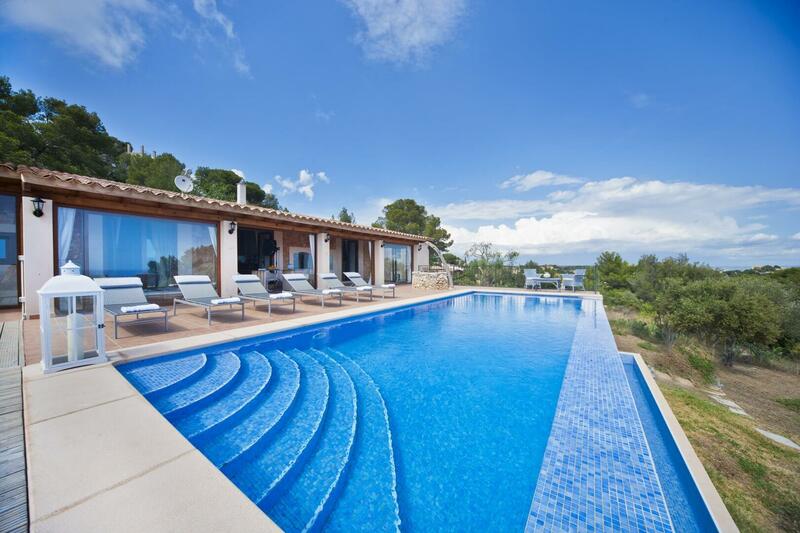 Villa Agnes offers 4 bedrooms and three bathrooms all with sea views. 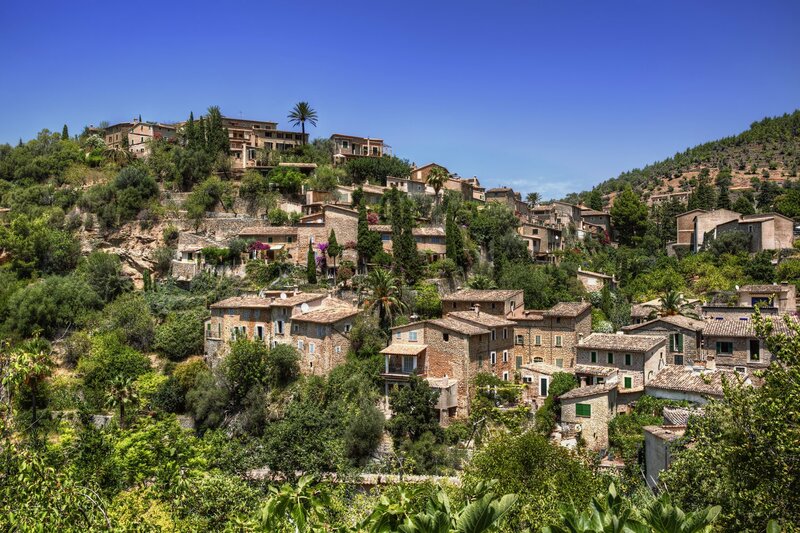 Although the villa is set in the hills you are still within walking distance of the little village where you have your local shops, great restaurants and a bakery. The villa has been completely renovated from an old typical Malloquin Granja (farm house). The deco is fresh and chic in keeping with its charming rustic surroundings. There is a beautiful panoramic infinity pool overlooking the panoramic sea views. Villa Agnes is a perfect home to fully enjoy with your family and friends or simply a romantic getaway. In de door u gekozen datum zitten data die al bezet zijn. This is a not a binding request, we will get in touch for a definitive booking.